0 명이 patdavid 님께 기부하고 있습니다. 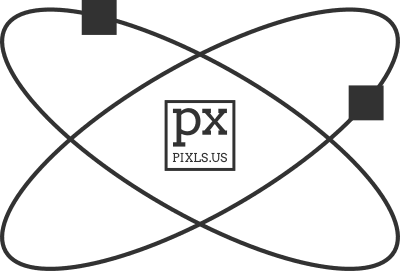 I am trying to help grow a community for Free Software photography at https://pixls.us. We are a group of passionate photography nerds and developers all working together to help folks realize that practicing great photography doesn't mean you need to relinquish your freedoms (or hard-earned money). There are many wonderful Free Software projects dedicated to photography. Yet there aren’t nearly as many resources dedicated to photographic workflows with them. To provide tutorials, infrastructure, and a showcase for high-quality photography using Free/Open Source Software. We provide forums and infrastructure so that the projects can focus on what they do best and not have to worry about websites, forums, or other things (unless they want to). * We manage the official forums, or website comment hosting, for these projects. We want to enable photographers and artists to have good learning material, tutorials, and a support network to realize the most from a Free Software workflow. You shouldn't have to give up your freedoms to be able to pursue your art. Your patronage here will help us to cover operating costs, pay contributors, and sponsor events. patdavid 님은 1년 전에 가입했습니다.